Mine: Pretty and kind of empty. Enough to look at to keep you going, but sort of pointless. 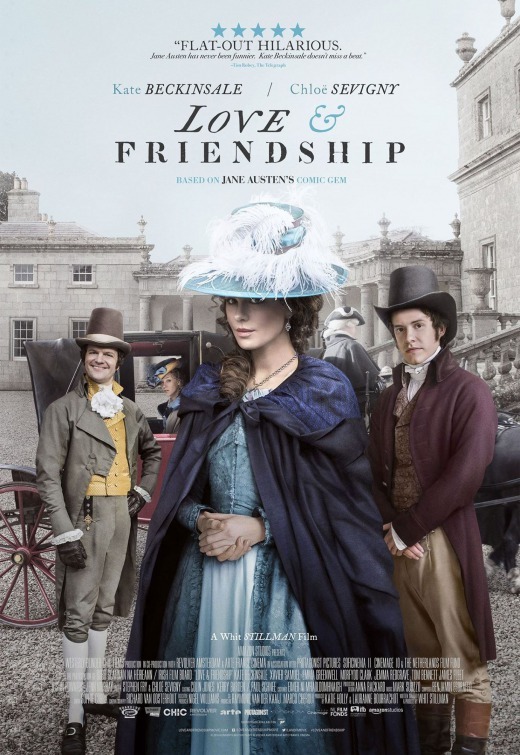 Leonard Maltin/Plot synopsis: Lady Susan Vernon takes up temporary residence at her in-laws' estate and, while there, is determined to be a matchmaker for her daughter Frederica -- and herself too, naturally.